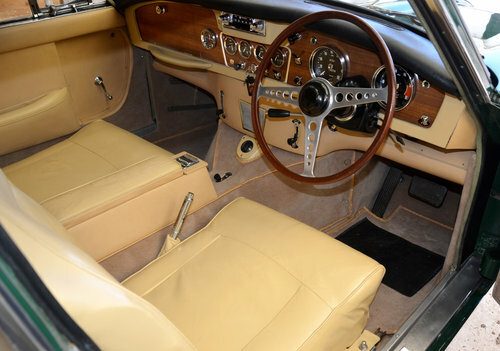 Built in 1964, this particularly original car was once owned by the actor, Sean Connery. 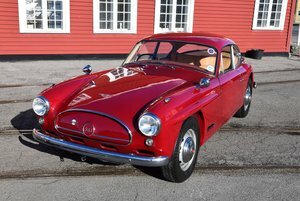 In fact, Connery purchased the car just as he had finished the James Bond movie, You Only Live Twice. 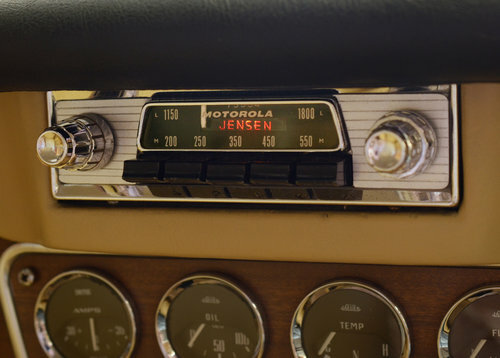 Of interest is the fact that Connery paid approximately £2000 for this CV8, from the premier London-based Jensen dealers, Charles Follett. For that same price he could have purchased an Aston Martin DB5. 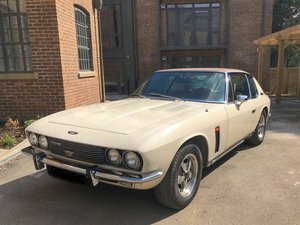 The fact Connery decided to purchase a Jensen CV8 as his own personal transport says a lot for the car. 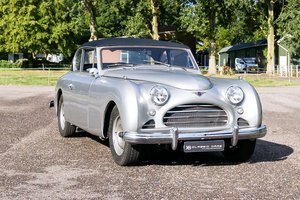 It obviously needed to compare favourably with the DB5, which Connery was particularly familiar with. In terms of top speeds, the DB5 could reach just over 140, while the CV8 reached just over 130 - so not a lot in it. Connery only directed a film once (The Bowler And The Bunnet), a politically charged film about Scottish ship builders. 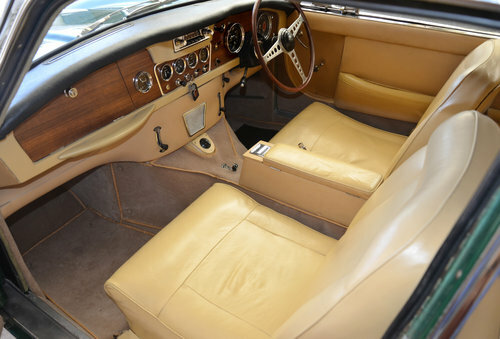 Connery's Jensen CV8 was used by Connery in the film, with him driving from London to Scotland in the car. 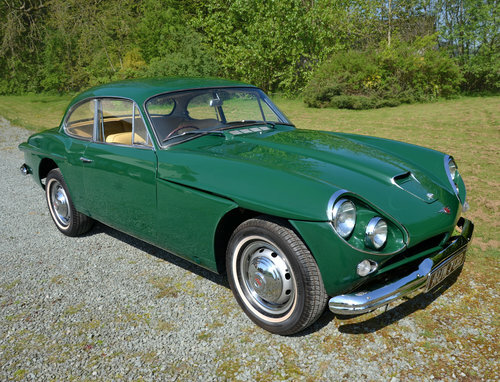 Remaining today on its original factory colour scheme of green paint with beige trim, the Connery CV8 has a full history line from 1964 to date. Even the old green logbook remains within the history file, showing Sean Connery as the second owner, and bearing his signature.